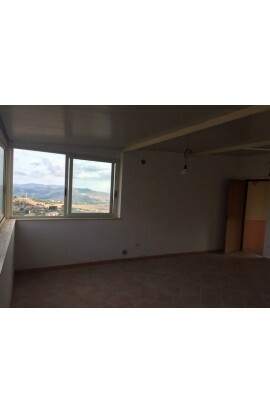 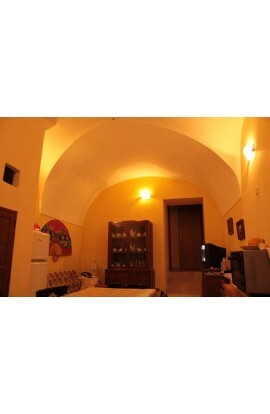 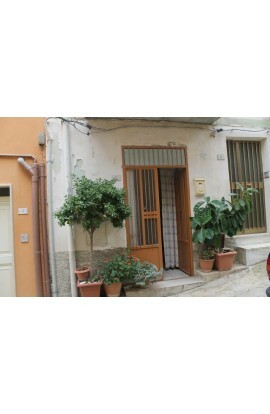 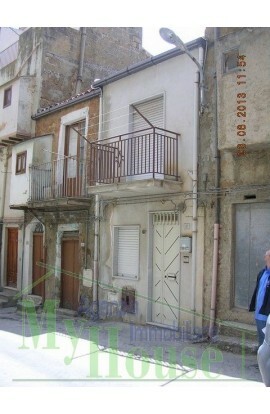 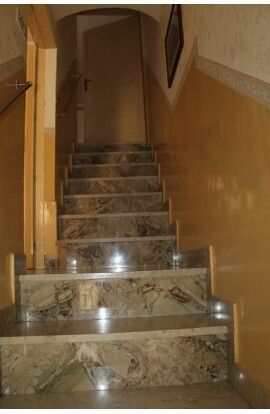 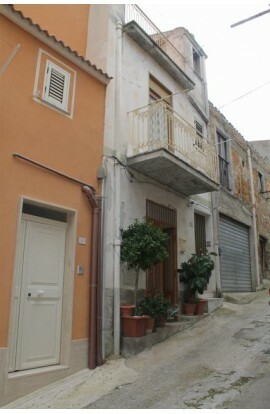 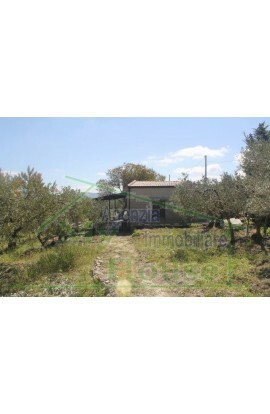 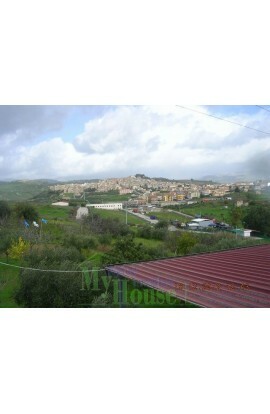 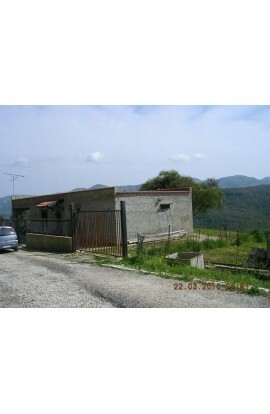 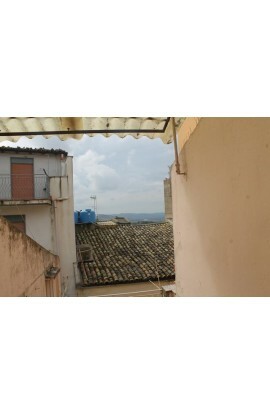 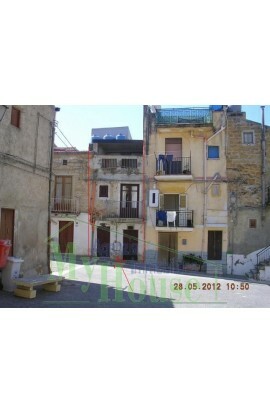 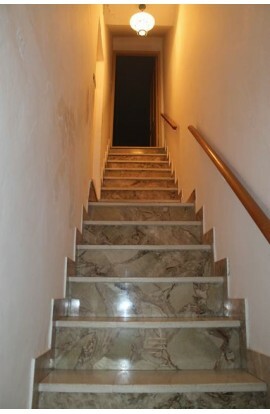 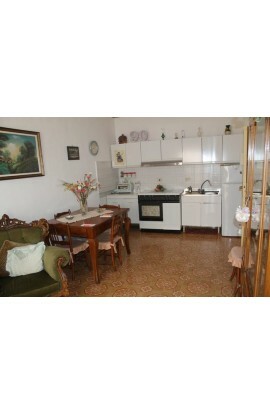 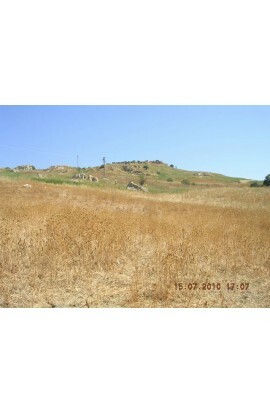 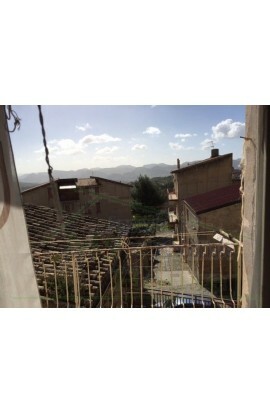 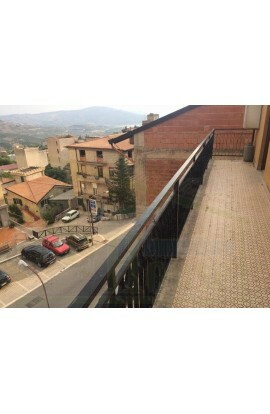 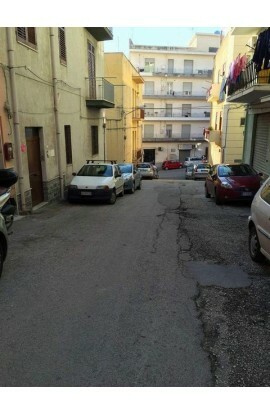 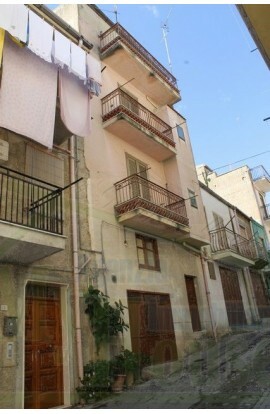 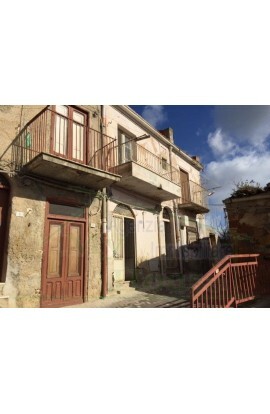 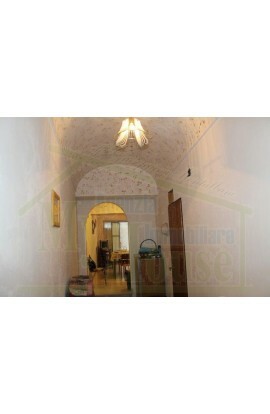 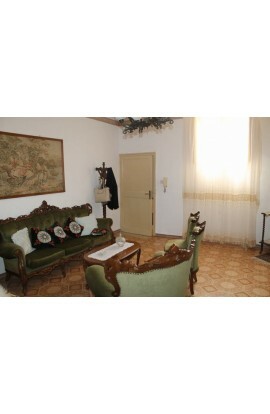 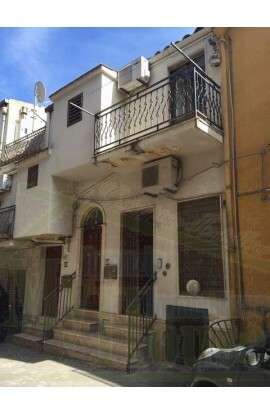 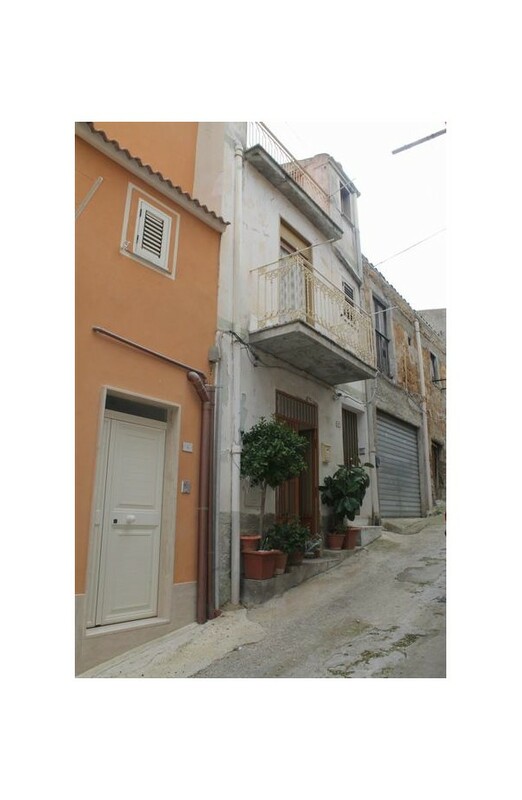 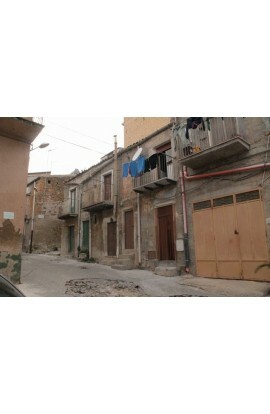 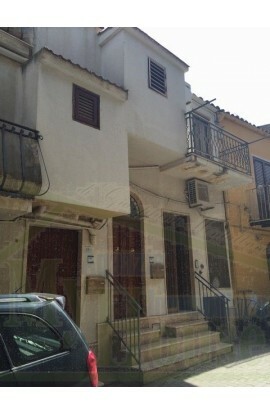 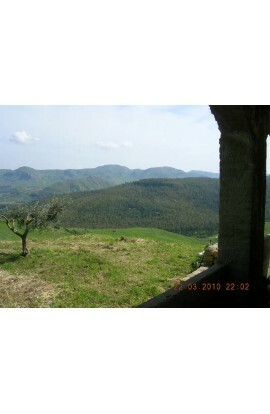 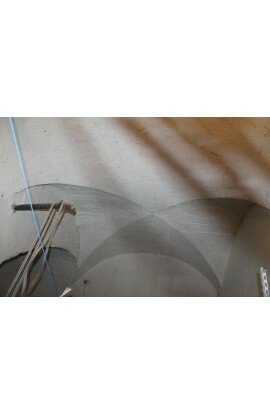 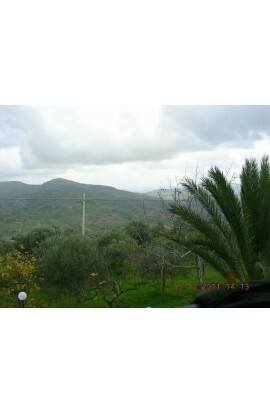 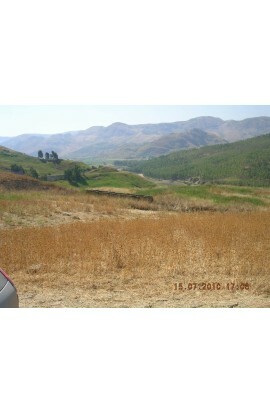 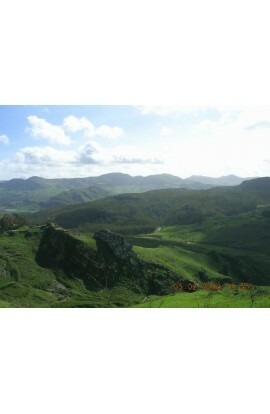 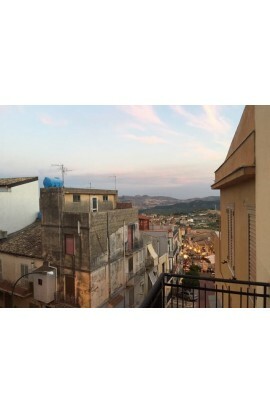 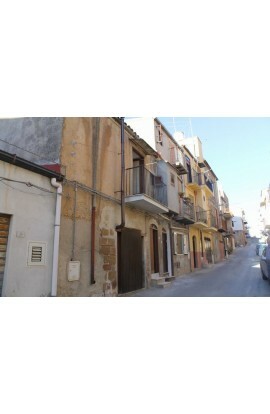 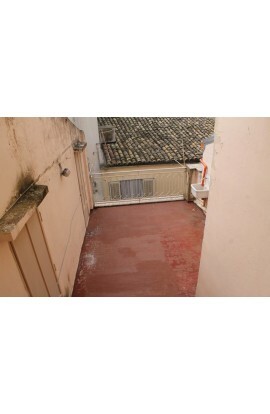 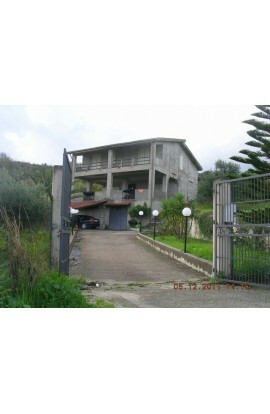 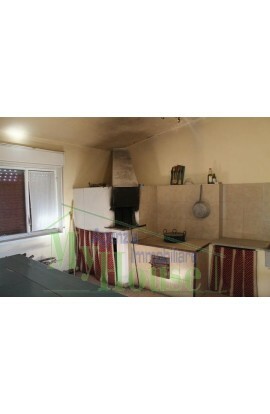 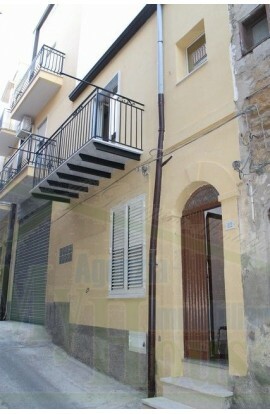 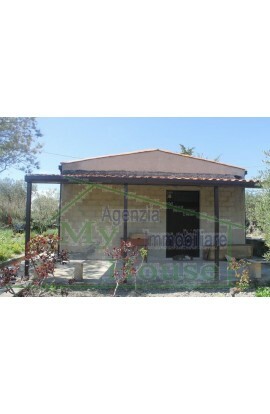 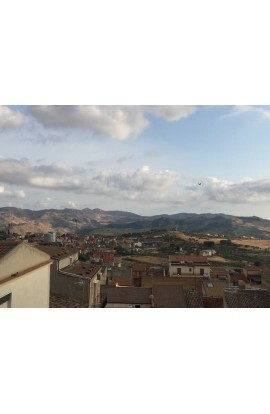 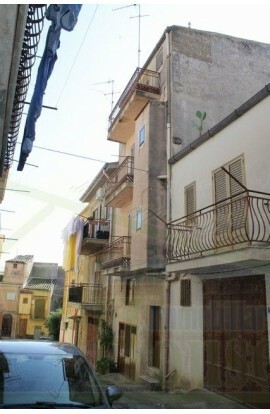 A three storey townhouse covering a total area of approx 140 sqm. 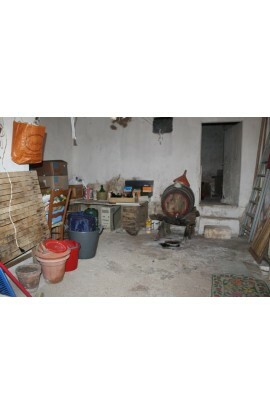 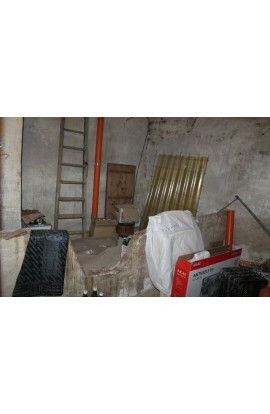 The ground floor is composed of a room, a bathroom and a storeroom at the rear. 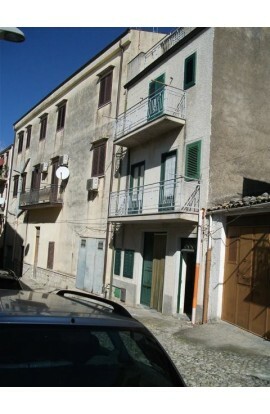 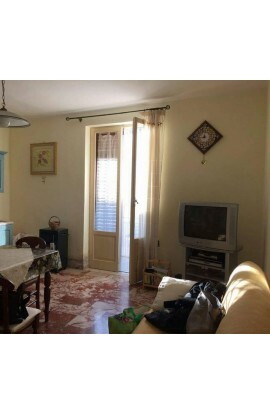 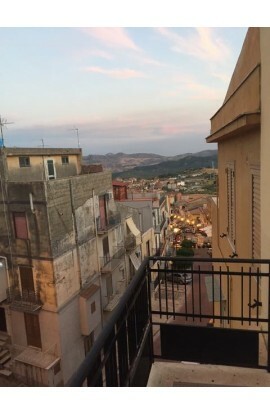 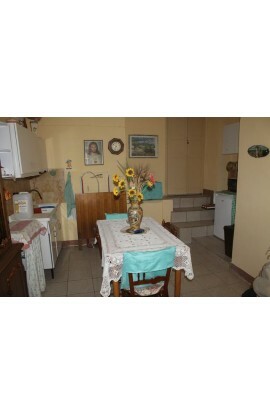 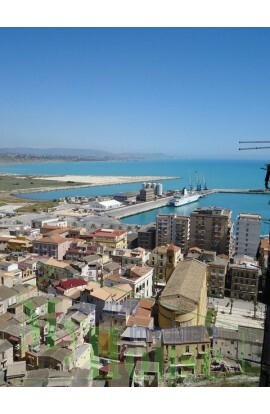 The first floor is a kitchn, a room and a terrazza. 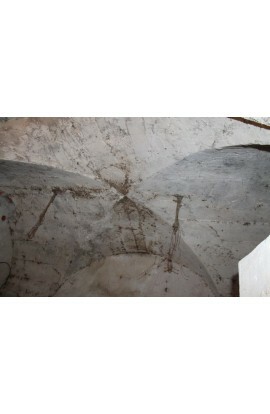 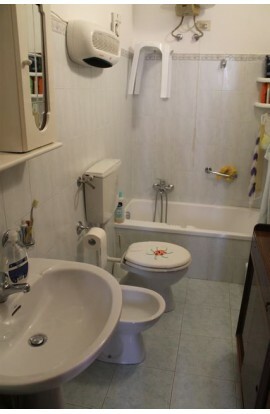 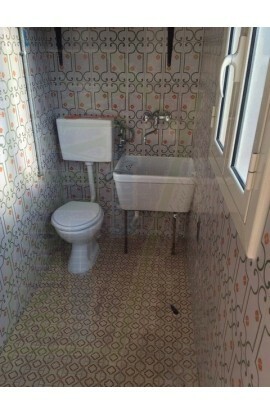 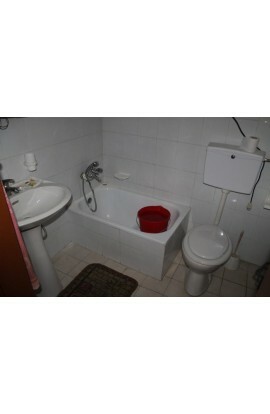 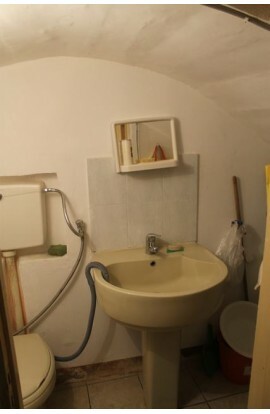 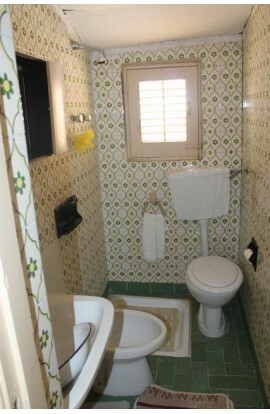 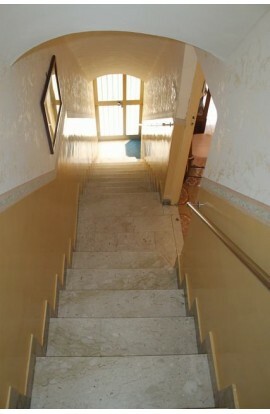 The second floor consists of two rooms and a bathroom.